The BIMsider’s favourite posts from the world of BIM – for the week of Jan. 28th – Feb. 3rd, 2018. I’m going to start this week’s Roundup off with the FormIt Winter 2018 Release from the FormIt Blog. 2) For those looking to get starting in Dynamo, but want a little practical help then check out this post from Revit Pure Blog. 3) Keeping with learning Dynamo Paul Aubin just launched a new Dynamo Class on LinkedIn Learning (Lynda.com). Care to learn some #DynamoBIM? 4) One more interesting post about Dynamo, from Zhukoven blog. 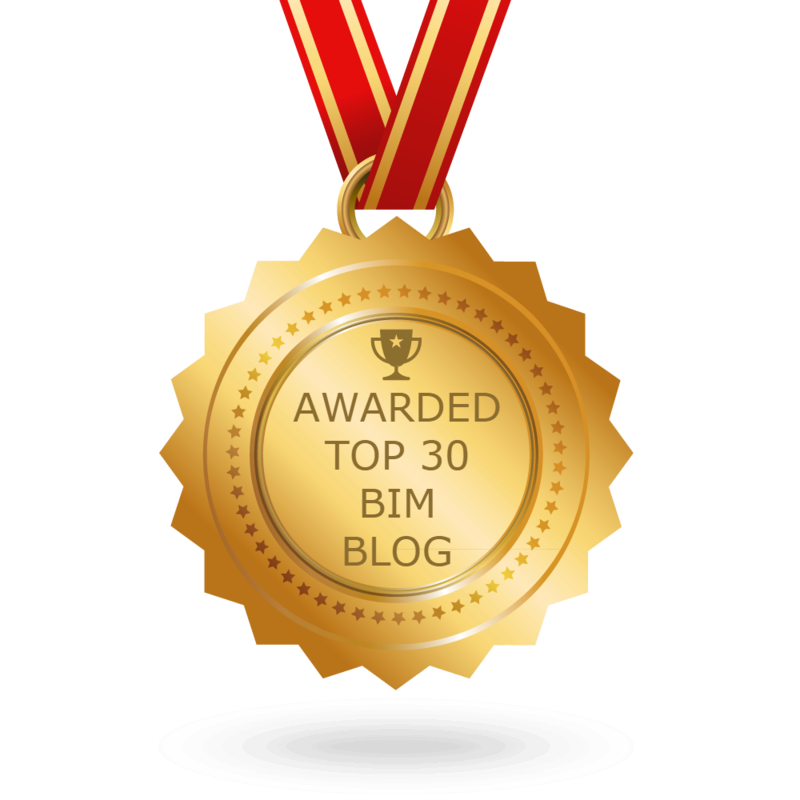 5) Now for some fun with BIM 360 Docs from BIMNature. 6) There was also a new update for BIM 360 Docs this week that allows project templates, learn more in this post from Village BIM. 7) In case you missed any of Dan’s posts this week on his blog BIM Chapters here is his weekly recap. 8) If you are a Revit user, then you should head over to Revit Add-ons and find out what’s new from Tim. 9) All the news from the world of RTC/BILT for the week from the RTC News Blog. Content Conundrums: 3D, 2D or 1D? 10) I will end this week’s Roundup with a post multi-dimensional post from The BIM Jedi. Previous postThe Podcast Roundup – Episode 004 – Jan. 21st – Jan. 27th, 2018. Next postThe Podcast Roundup – Episode 005 – Jan. 28th – Feb. 3rd, 2018.